KD Faustino is a fashion blogger and ‘style diarist’ based in Calgary, Alberta, who describes herself as ‘a 20-something fashion buyer and social media extraordinaire who left her sunny tropical islander life in the Philippines to live in freezing cold Canada.’ She has a lot of energy and is a prolific blogger; only four months after her arrival her blog was named one of the top fifteen Canadian fashion blogs of 2010*. 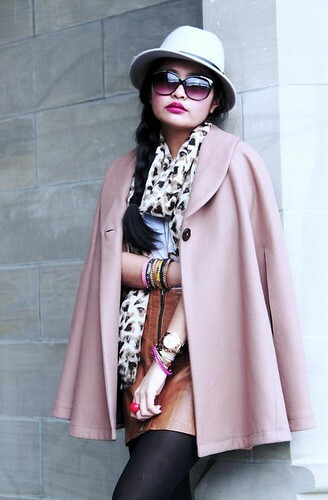 Her effortless style and discerning eye for fashion, made her blog an instant hit. 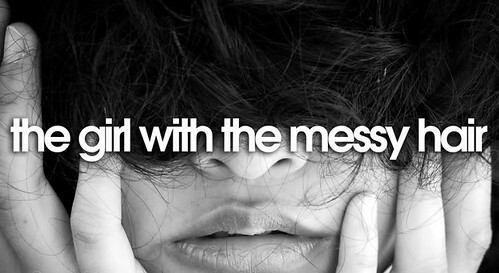 The girl with the messy hair is a style diary that KD (Kristine Diane) Faustino started in April 2009, while still living in Manila, to chronicle her daily outfits. Hailing from the tropical Philippines, KD’s had to adjust her style (not just fashion-wise but lifestyle as well) to Canada’s often frigid temperatures. Her islander spirit has brought a fresh new style to Calgary’s fashion scene and she’s embraced the challenges along the way–and posed for many a picture featuring piles of snow in the background instead of a beach. “I live in Calgary and the biggest [influence] it has on my blog is the weather!” she says. “As silly as it may sound, that’s the challenge of dressing in a bipolar city (in terms of weather) like Calgary.